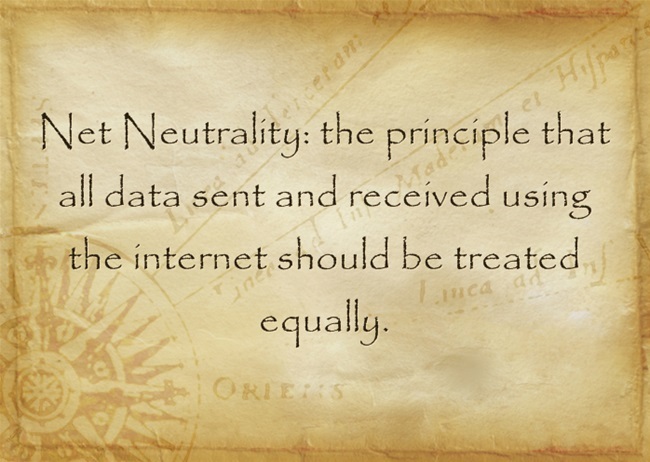 Net Neutrality and should all data be treated equally? Is The Internet a human right, or is it a business to be controlled by companies and market forces? This is the heart of the debate currently raging across the United States. Should the internet remain ‘neutral’, or should it be able to favour one party over another. Is a Byte a Byte and should all data and content be treated equally? Or will the rich get the best of the web, while the lower classes are left in the dust. Think of Net Neutrality as a highway. Thanks to speed limits, everything moves at roughly the same rate. It doesn’t make a difference if you’re driving a Toyota or a BMW, all of you are restricted by the flow of traffic and the same speeds. Pay for Premium Internet would be the equivalent of inserting a fast lane into the midst of all that traffic. Sure, you could travel at the same rate as everyone else, or you could pay extra money and get to go even faster. Now, say the people controlling these roads were trying to make extra money. They would probably want to encourage more people to use the ‘fast lanes.’ Well, to do that they might put some debris into the regular lanes to make it go even slower. More people would get frustrated, and more people would use the fast lanes. Ultimately, people would be paying for a service that they got to use for free before. Many Internet Service Providers (ISPs) want new rules in place that would essentially insert these fastlanes into the Internet (which up until now have been illegal). They want to be able to charge high-volume content providers extra to get their content to users faster. This is already starting to happen. On April 23, 2014 the Federal Communications Commission (FCC), America’s telecoms regulator, had made a plan to allow ISPs to charge companies for the right to premium access to its customers. This is a direct reversal of their earlier net neutrality position. It looks like, in the United States at least, Net Neutrality is dead. ISPs claim that data-heavy services (like Netflix or Youtube) should pay for using up so much of their bandwidth. That kind of makes sense, right? Netflix is bound to use up a lot more data than something like your email account. ISPs are trying to get paid twice. Once for using the service, and again for using the premium service. The ISPs aren’t targeting the individual users. We’re small fries compared to the giants like Google, who these ISPs are targeting. So how does the end of Net Neutrality affect the everyday user. Lets use Netflix as an example again. If Netflix refuses to pay for Premium Internet, it’s services will slow down and get jittery (again – we’ve all been frustrated when the latest episode of Game of Thrones won’t load). That, in turn would cause users like us to stop using Netflix and instead use a different service that IS smooth and uninterrupted. Think of it like protection money! Netflix gets slowed down and jittery because it hasn’t paid its protection money this month, the ‘hostages’ die and are no longer loyal. HOW DOES THAT EFFECT ME? Most experts predict that if content providers are forced to pay extra fees to get their services on the network, those costs will be passed on to consumers. Free Press, a group which advocates an internet where all traffic is treated equally, is convinced that the FCC is on the verge of diaster. “Giving ISPs the green light to implement pay-for-priority schemes will be a disaster for start-ups, non-profits and everyday internet users who cannot afford these unnecessary tolls,” said chief executive Craig Aaron. If companies have to pay more to use the internet, those price increases will trickle down to consumer. Companies have to make up the difference somewhere. This is already happening. Once again – I’m going to draw on Netflix for an example. In February, Netflix agreed to pay a new additional fee to ISP Comcast in order to end a slowdown that its subscribers were experiencing. “If this kind of leverage is effective against Netflix, which is pretty large, imagine the plight of smaller services today and in the future,” he said. Then, just last week Netflix announced a price increase in their services – an additional two dollars a month. With this on the heels of them having to pay their ISP, you have to wonder if it’s a sign of things to come. PEOPLE WON’T STAND FOR IT! Remember when gas was below a dollar per litre? I remember driving along with my parents and seeing gas prices as low as 0.47. When the price sky-rocketed when I was in high school, I thought there would be riots in the streets. $1.40 per litre of gas? No way anyone was going to buy that! People would stop driving. Today I look at the roads and highways. If anything, there are more cars out there. Gas is necessary, and since people need it they will pay what they have too. Is the internet the same? 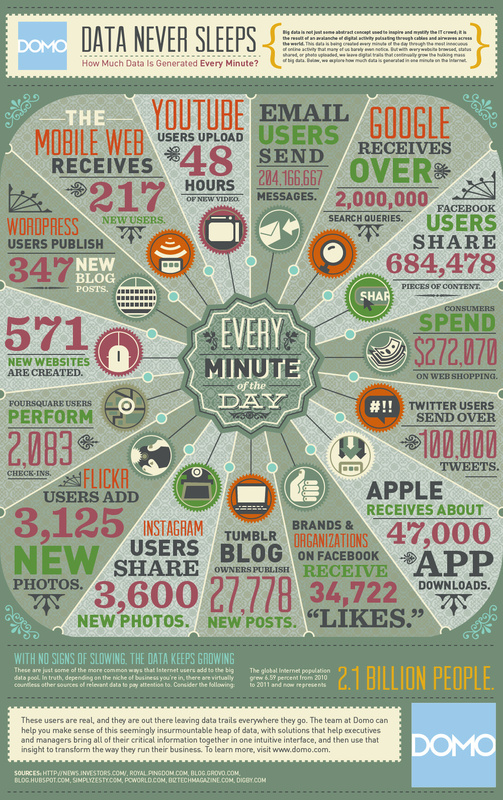 Check out the infographic below from Domo to see how much data is used PER MINUTE on the internet. If the internet is used this much, will people really stop using it if Net Neutrality ends? This debate isn’t restricted just to the United States, although the U.S. is one of the few countries that is ending Net Neutrality. Last Wednesday Brazil signed a law that guarantees equal access. Dubbed its Internet Constitution, this law bans telecommunication companies from charging premium prices. In 2010 Chile was the first country in the world to create a net neutrality law. The Netherlands and Slovenia both followed the next year. At the beginning of March, Europe voted to restrict ISPs from charging services for faster network access – it could become law by the end of the year. This decision came after the telecom regulator said ISPs were blocking or slowing down services like Skype and Netflix. As for Canada, it’s a mixed bag. The CRTC (Canadian Radio-Television and Telecommunications Commission) has taken a hands-off approach. We have traffic management rules in place to prevent discrimination and content blocking, they won’t enforce the guidelines. It’s up to the consumers to complain about an unfair practice. 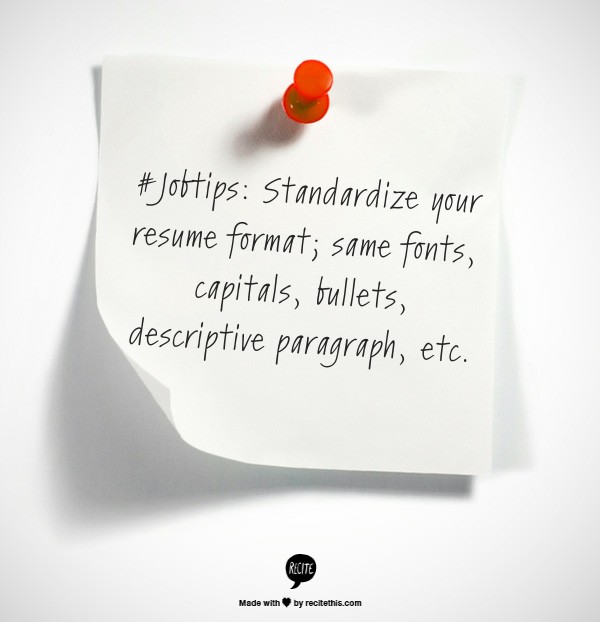 #Jobtips: Standardize your resume format; same fonts, capitals, bullets, descriptive paragraph, etc. Archana has been at Planet4IT for years, and she knows the ropes. Be it understanding the client or a candidate, she truly believes in investing the time to get to know them better. Whether it is big corporations or small fast paced environments, she knows who the right fit for the right job is. Truly a people person, one of her favourite topics is consumer behaviour and it shows in her friendly personality! An expert in Finance, Social media and how technology is changing Healthcare, you can chat with her yourself at Planet4IT. It only took two days for the Chaos Computer Club to sneak past Apples Touch ID last year. They fooled the fingerprint scanner with a fake print made of wood glue, of all things. Two weeks ago history repeated itself, although it took double the time for the Samsung Galaxy S5 to have its fingerprinting security bypassed… using the exact same trick. “It is plain stupid to use something that you can’t change and that you leave everywhere everyday as a security token,” – Chaos Computer Club. Apple at least has fail-safes in place for their fingerprinting technology. It requires a password after too many incorrect attempts, and limits fingerprint authenticated purchases to their app store. Samsung on the other hand, provides unlimited authentication attempts without ever requiring a password! 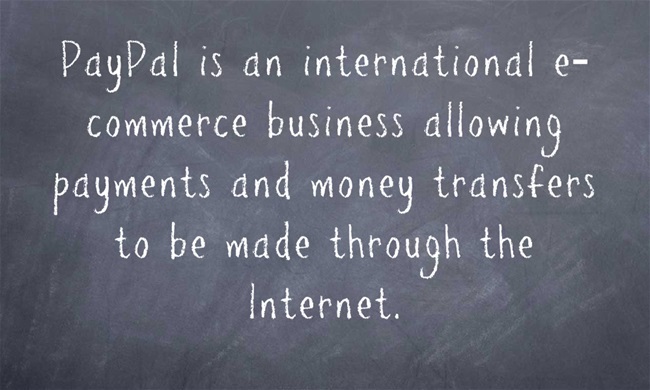 That includes access to sensitive banking apps like Paypal. Essentially, Samsung spent more money to build a smartphone that provides less security than simple password protection. 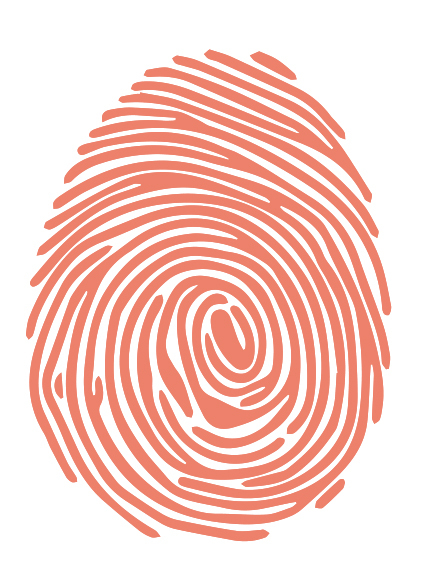 On popular television shows like Law and Order and CSI, Fingerprinting technology can often seem foolproof. Someone (a good looking television star usually) finds a fingerprint and enters it into a computer. 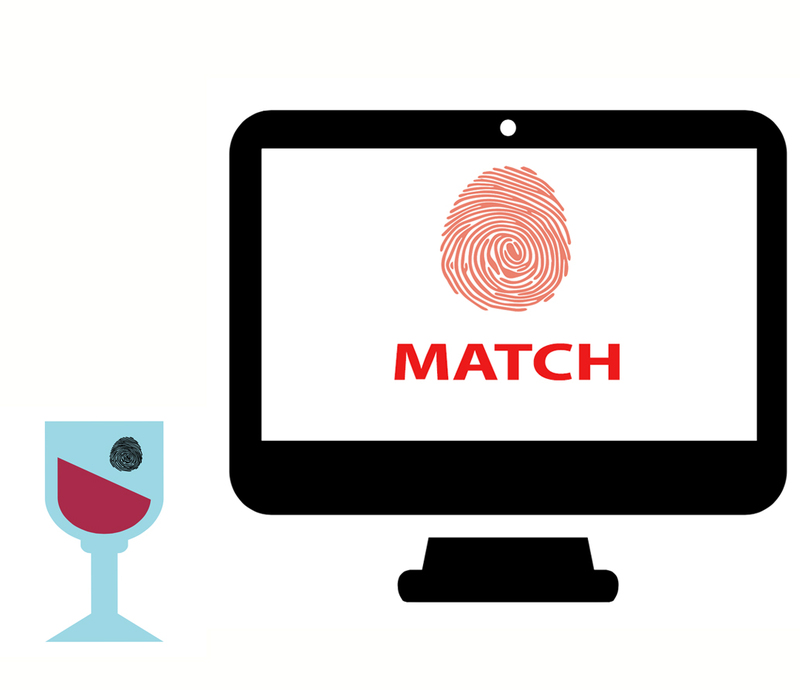 The computer than cycles through thousands of fingerprints in a few minutes before finding an exact match. A witty catchphrase is uttered and the crime is solved. For one, it isn’t done by computer. An expert examiner is needed to determine whether a print taken from a crime scene and one taken from a subject are likely to have come from the same finger. The fingerprint itself usually isn’t perfect. It might be dirty or smudged. There are all sorts of things that reduce the accuracy. There are other problems too, such as scanning fingerprints of the elderly. Their skin loses elasticity and in rare conditions leaves some people with smooth, featureless fingertips. A study by Southampton University found that two thirds of experts, who were given the same sets of prints twice, came to a different conclusion on the second occasion. This can lead to false positives. In 2004, Brandon Mayfield, was wrongly linked to the Madrid train bombings by FBI fingerprint experts in the United States. Shirley McKie, a Scottish police officer, was wrongly accused of having been at a murder scene in 1997 after a print supposedly matching hers was found near the body. 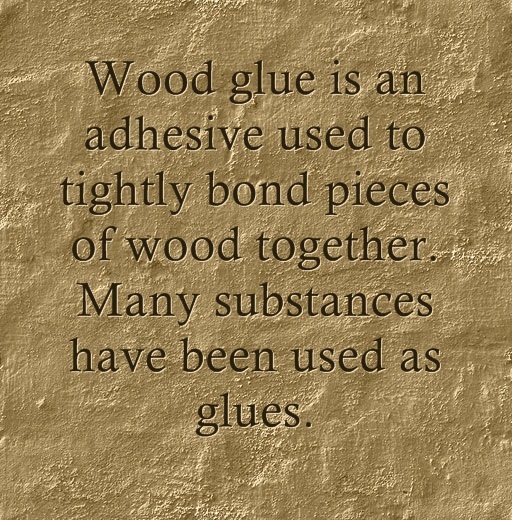 Both the Samsung S5 and the iPhone 5s had their fingerprint scanners easily bypassed using wood glue, which is a pretty common household object. In 2002, a Japanese cryptographer demonstrated how fallible fingerprint technology was by using gelatine and a plastic mould to create a fake finger which he used to fool 11 commercially available fingerprint biometric systems. That test was done 14 years ago. Both phones had their scanners bypassed using practically the same technology. Has fingerprint technology become stagnate? How can something that can be hacked the same way today as it was 14 years ago be considered a viable security option? Are the continuously more complex written passwords any better? Your password must be at least 14 characters, with at least 2 upper-case letters and 5 lower-case, 3 numbers and 2 symbols. It’s clear that with hackers advancing as quickly as the technology (Heartbleed) that some new secure form of password protection needs to be developed. If not fingerprints, then what? Are you ready to pay for things with your blood? Vein matching, also called vascular technology, is a technique of biometric identification through the analysis of the patterns of blood vessels visible from the surface of the skin. This isn’t some theoretical option either. Vein scanners are already on the market and are successfully being used. Quixter -Already shops and cafes at Lund University in Sweden are using it. It’s a vein pattern payment system developed by student Fredrik Leifland, and apparently already has over 1600 customers. Biyo– (which debuted at 2012′s Consumer Electronics Show as PulseWallet) is the first U.S. company that provides payment terminals that connect a vein reader to credit cards. This is just the beginning. Most vein scanners coming out this year require no physical contact. That means there are no residual patterns that could be copied, unlike Fingerprints. 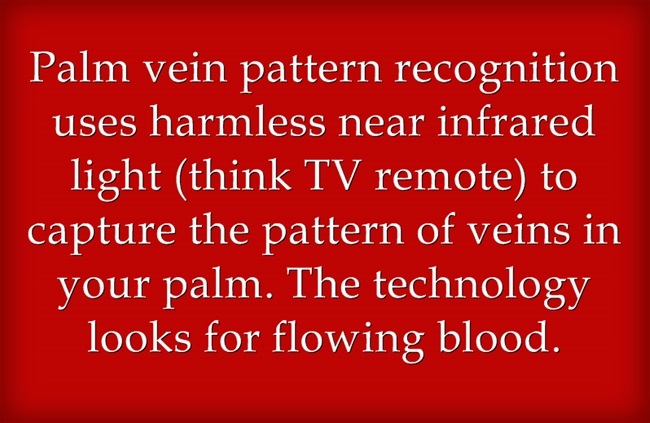 Vein scanners rely, in part, on blood flow. Blood needs to be flowing through those veins for the palms to match. There will be no chance of people using fake or ‘dead’ hands to bypass these passwords. Using this technology in smartphones is already in talks. Fujitsu wants to use palm-vein scanners in their new smartphones. That is entirely possible. 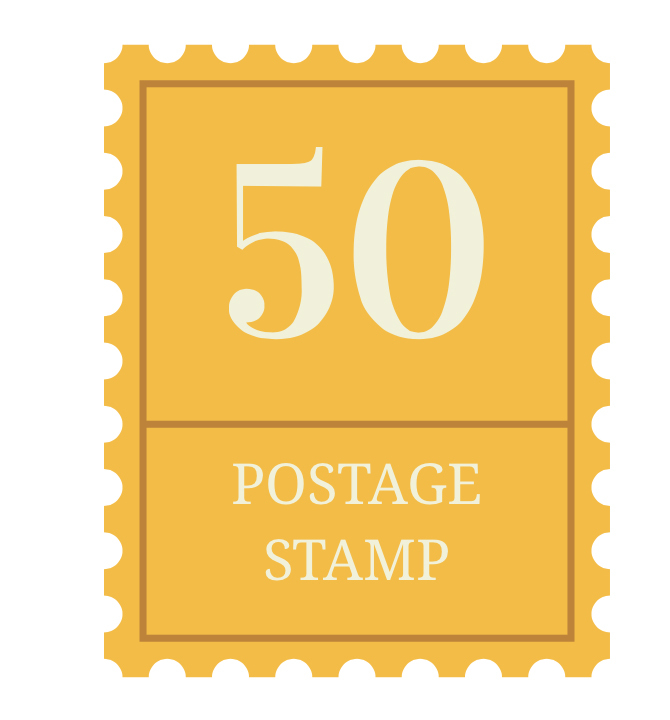 The latest model of the vein scanner is as small as a postage stamp. For Further Assistance please contact James today. 5 years of experience in development, data architecture and system design. Databases: Oracle 9i/10g/11.2.1, MS SQL 2000/2005/2008, MS Access. Tools: MS PowerPoint, MS Word, MS Excel. Data is being produced at a rate too large for relational databases. 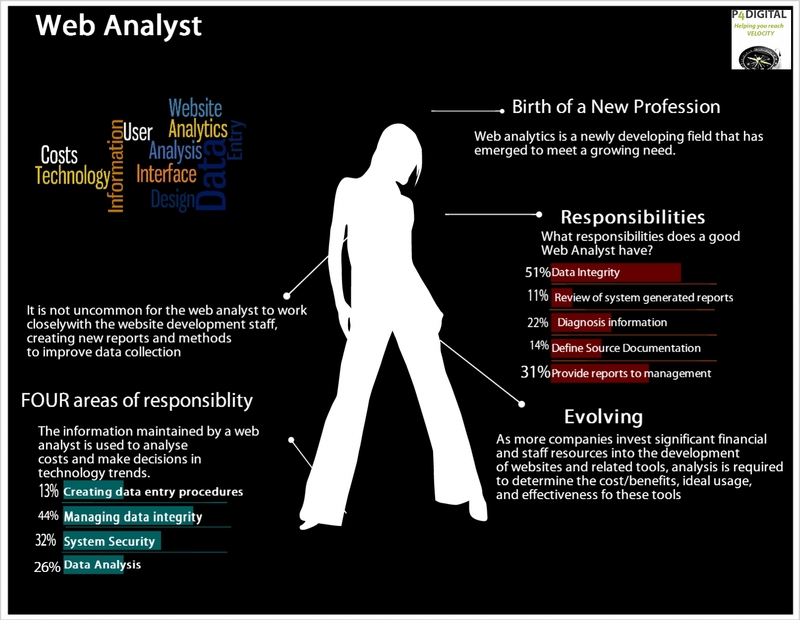 Lead developer in the transformation of data from relational DB to Hadoop. • Developing parser and loader map reduce application to retrieve data from HDFS and store to HBase and Hive. • Importing the data from the MySQL into the HDFS using Sqoop. • Importing the unstructured data into the HDFS using Flume. • Used Oozie to orchestrate the map reduce jobs that extract the data on a timely manner. • Written Map Reduce java programs to analyze the log data for large-scale data sets. • Involved in using HBase Java API on Java application. • Automated all the jobs for extracting the data from different Data Sources like MySQL to pushing the result set data to Hadoop Distributed File System. • Customize parser loader application of Data migration to HBase. • Developed Pig Latin scripts to extract the data from the output files to load into HDFS. • Developed custom UDFS and implemented Pig scripts. • Hands on design and development of an application using Hive (UDF). • Responsible for writing Hive Queries for analyzing data in Hive warehouse using Hive Query Language (HQL). • Provide support data analysts in running Pig and Hive queries. • Involved in Pig Latin. • Importing and exporting Data from MySQL/Oracle to HiveQL Using SQOOP. • Importing and exporting Data from MySQL/Oracle to HDFS. • Configured HA cluster for both Manual failover and Automatic failover. • Designed and built many applications to deal with vast amounts of data flowing through multiple Hadoop clusters, using Pig Latin and Java-based map-reduce. • Specifying the cluster size, allocating Resource pool, Distribution of Hadoop by writing the specification texts in JSON File format. • Implemented SOLR index cron jobs. • Responsible for defining the data flow within Hadoop eco system and direct the team in implement them. • Exported the result set from Hive to MySQL using Shell scripts. • Developed HIVE queries for the analysts. • Handled importing of data from various data sources, performed transformations using Hive, PIG, and loaded data into HDFS. • Experience in Importing and exporting data into HDFS and Hive using Sqoop. • Load and transform large sets of structured, semi structured and unstructured data. • Responsible for managing data coming from different sources. • Gained good experience with NOSQL database. • Involved in creating Hive tables, loading with data and writing hive queries, which will run internally in map, reduce way. • Involved in creating tables, partitioning, bucketing of table. • Good understanding and related experience with Hadoop stack-internals, Hive, Pig and Map/Reduce. Environment: Core Java, MS Excel 2007, Oracle, Apache Hadoop, Pig, Hive, Map-reduce, Sqoop, JAVA/J2EE, WINDOWS. • Involved in the designing of the project using UML. • Followed J2EE Specifications in the project. • Designed the user interface pages in JSP. • Used XML and XSL for mapping the fields in database. • Created stored procedures and triggers that are required for project. • Created functions and views in Oracle. • Enhanced the performance of the whole application using the stored procedures and prepared statements. • Responsible for updating database tables and designing SQL queries using PL/SQL. • Created bean classes for communicating with database. • Involved in documentation of the module and project. • Prepared test cases and test scenarios as per business requirements. • Involved in bug fixing. • Prepared coded applications for unit testing using JUnit. 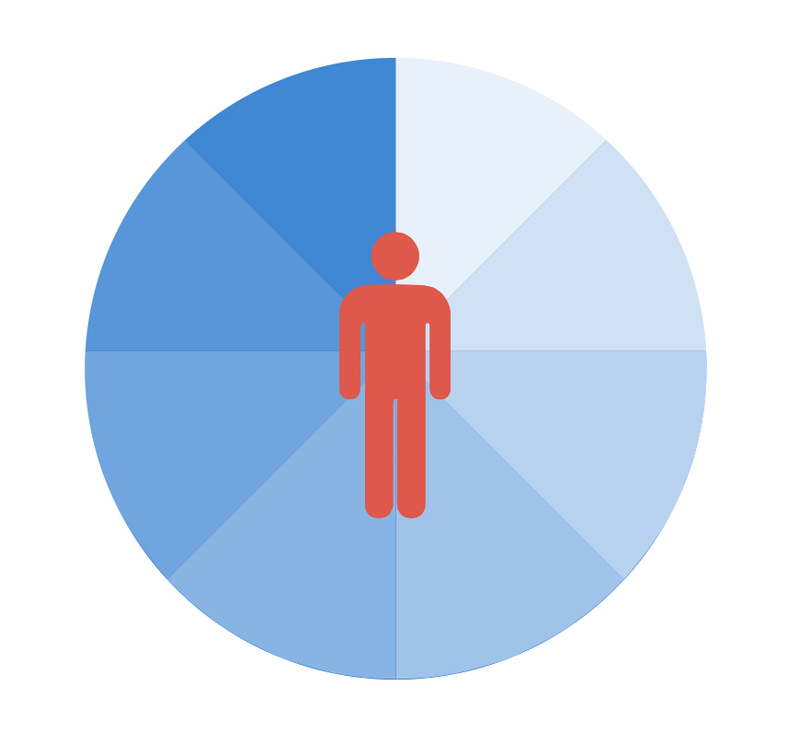 Superior skillset with customer segmentation, acquisition and client retention. Reported to the Director of eBusiness Strategy, developed marketing strategies and tactics to maximize overall marketing achievements in support of their objectives and business results; linking customer data to develop and execute marketing plans for their investment product line in Canada; aiming to increase client retention and improve customer experience. • Analyzed, measured and monitored cost efficiency of campaign activities against KPIs; defined the campaign metrics created the reports and managed cost/ benefit analysis for major projects. A few weeks ago we talked about how evolving technologies are giving many jobs the death penalty. Careers that were staples of society ten, five or even two years ago are no longer viable job opportunities. The technologies they use or provide are just, obsolete. Even Journalists are no longer safe. Shaw communications just laid off 400 workers on April 14th, and the CBC announced that 650 of its employees (8% of their entire workforce) were being let go. This of course leads to issues about why Canadian Universities are training youth for jobs that no longer exist, and what that means for the future of Canada – but we’re already talked about that. Actually, you can check out that article HERE if you’re interested. Today we’re going to address something different, and a little less pessimistic. We’ve talked about jobs that are dying out, but what about the new jobs that are being created? Take me for example. 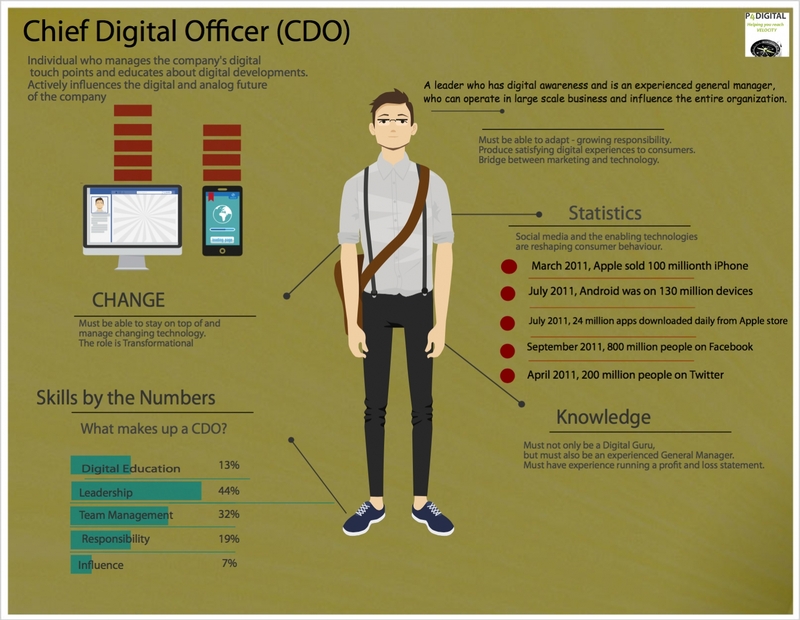 My official title is the ‘Social Media Manager at P4Digital.’ What does that mean? Well, I am the woman behind the keyboard at my company. I manage a wide variety of social media platforms (from WordPress to Twitter), I answer all the questions that people fire at the company, I keep my co-workers informed on going ons in the world, and I produce content for this fantastic Blog! It is a full time job, and one that keeps me on my toes. The thing is though – this job didn’t exist five years ago. Oh sure, there were marketing managers, analog players in a world that didn’t really run in real time but thanks to the onslaught of social media, companies don’t have the option to be analog anymore. You need someone behind the keyboard to manage branding and company issues in real time. Hence, the birth of the Social Media Manager. Figuring out what jobs are going to be popular in the future is not a new idea. 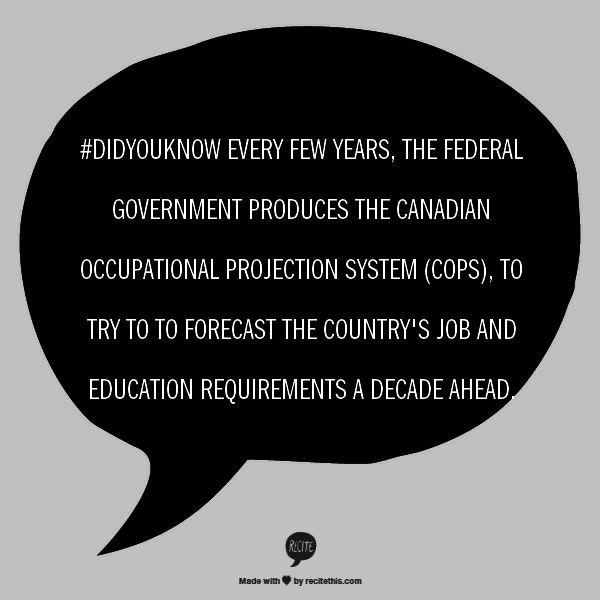 There is an entire procedure that the Canadian Government goes through to try to predict what future careers will look like. It’s called COPS. Employment and Social Development Canada use this data to make projections about the future of labour supply and demand. The last report was released in 2011 and deals with projections from 2011 to 2020. You can check out their most recent report for yourself HERE. Most major countries have a division similar to COPS. The UKCES (UK Commission for Employment and Skills) is used in the United Kingdom. The Bureau of Labor Statistics has the Employment Projects (EP) Program in the Untied States. This is not a new concept, or a very unique one. 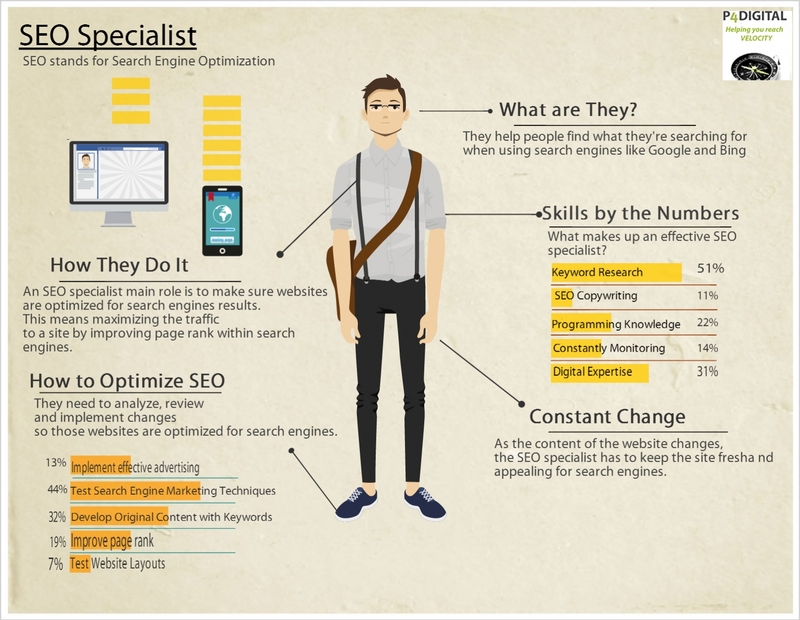 The skills that are needed for these jobs show that digital literacy is incredibly important. In addition to other skills like creativity, critical thinking, problem solving, and entrepreneurship. What jobs will be common in the future? There’s really is no way to tell for sure, but reports like COPS and experts can guess. Andrew McAfee is an Economist and one such expert. He was a speaker at a TED Talk back in June of 2013. The video is below. He predicts that Siri will eventually take over Customer Service positions, and self driving cars will eliminate the need for Truck Drivers. It will be the end of drudgery and toil. Jobs of the future will belong to the innovators. When we are able to print a 3D object as easily as we print a document, the hobbyists suddenly become the creators. Passion and doing what you love will take on a whole new meaning. Augmented reality Architects: Similar to the reality that Google Glass Provides, but on a much larger scale. Alternative Currency Bankers: The Rise of Bitcoin and other digital currencies. According to Javelin Strategies, 20% of all online trades are already done with alternative currencies. 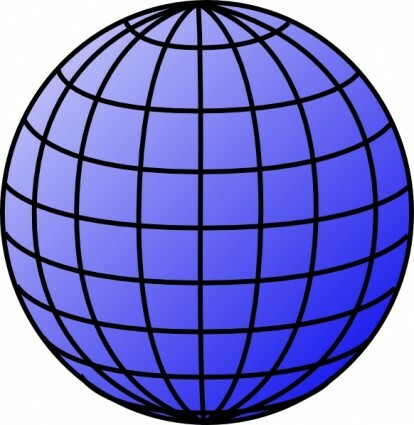 Locationists: People who specialize in adding the relevance of ‘place’ into our top global online communities. Privacy Managers: How to deal with privacy in a Digital Age. Ten years ago, we didn’t have Facebook. Twenty years ago the Internet didn’t even exist! Who knows what jobs will be born a decade from today. One thing we can safely assume is that it will be run by a generation with new and different values than what we have today.